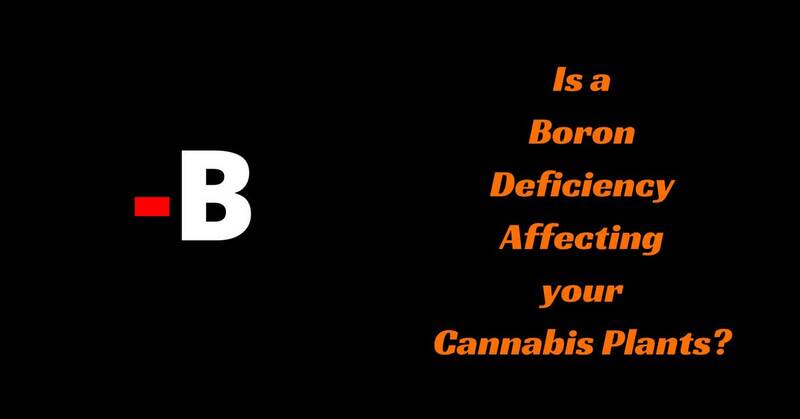 Is a Boron Deficiency Affecting your Cannabis Plants? 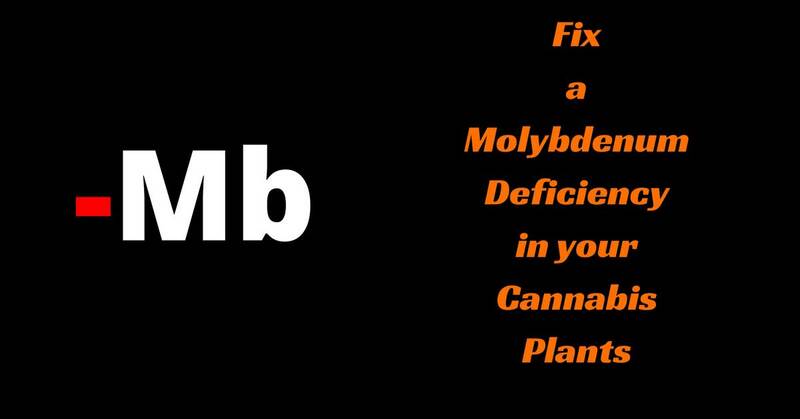 Read moreIs a Boron Deficiency Affecting your Cannabis Plants? 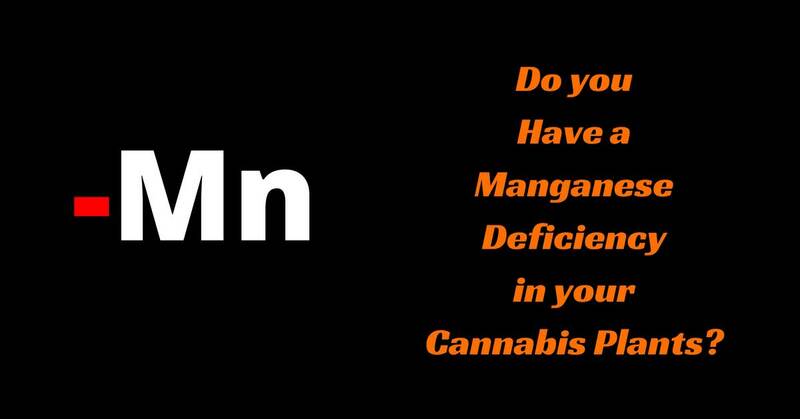 Do you Have a Manganese Deficiency in your Cannabis Plants? Read moreDo you Have a Manganese Deficiency in your Cannabis Plants? 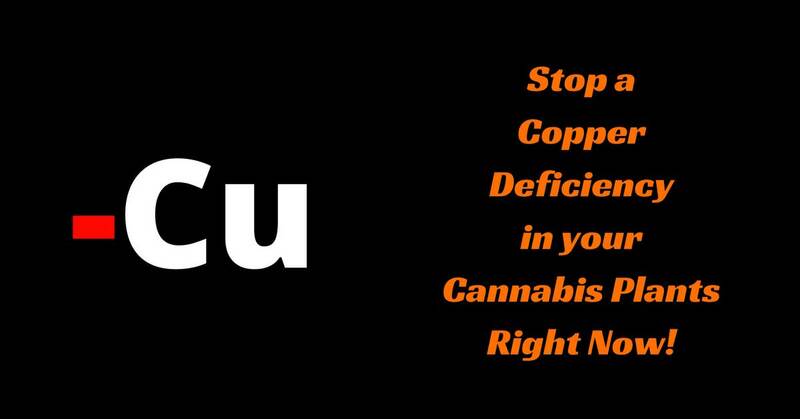 Stop a Copper Deficiency in your Cannabis Plants Right Now! Read moreStop a Copper Deficiency in your Cannabis Plants Right Now! Spot Sulfur Deficiency in your Cannabis Plants Right Now! 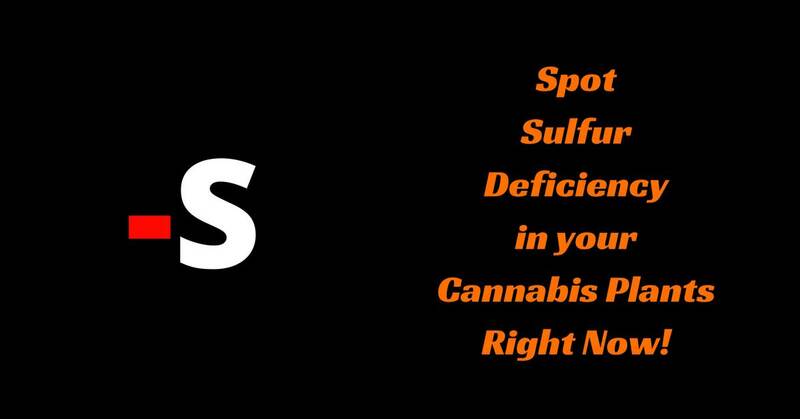 Read moreSpot Sulfur Deficiency in your Cannabis Plants Right Now!